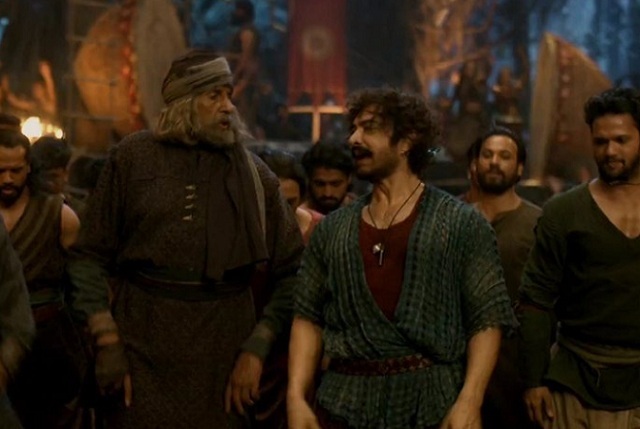 Thugs of Hindostan Overseas and Worldwide Business till end of Second Week. Thugs of Hindostan has also failed to create storm in Overseas market despite releasing in record 2000 screens on day one. Film has accumulated around $ 9.05 million (Rs 63.7 crore) approx till the end of second week. Film worldwide collection till the end of second week is approx Rs 254.9 crores. Film will fail to touch even Rs 300 crore worldwide. This is shocking! In fact film running is almost complete and may not collect significant from here on. Film has recovered only Rs 101-102 crore approx from distributor share from Worldwide. TOH is one of those rare films which will entitle loses to all associated with it. Worldwide total -> Rs 254.9 crores. Worldwide Distributor Share -> Rs 101-102 crores approx. Where are all those people who say that this site is copying BOI? That site has not updated about TOH for days now. Only Addatoday is giving prompt updates. Thank you. When it is releasing in China. 300 Crore to ho hi jayenge. 400 vi ho sakta hain.